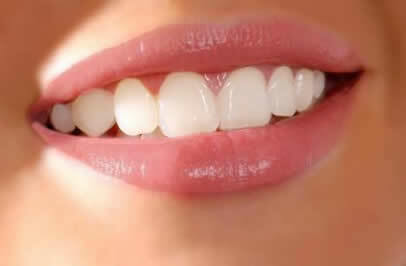 Samaritan International offers full dental services that are equivalent to what you’ll typically find at a US dental clinic. 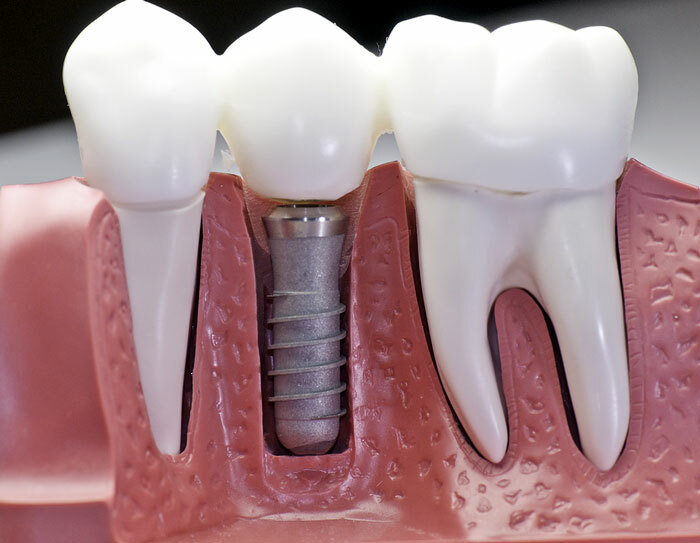 Among our most sought after procedures include dental implants, crowns, cosmetic dentistry, fillings and core buildups, endodontics, prophylaxis, tooth extractions, periodontal surgery, dentures, bridges, veneers, and tooth whitening. 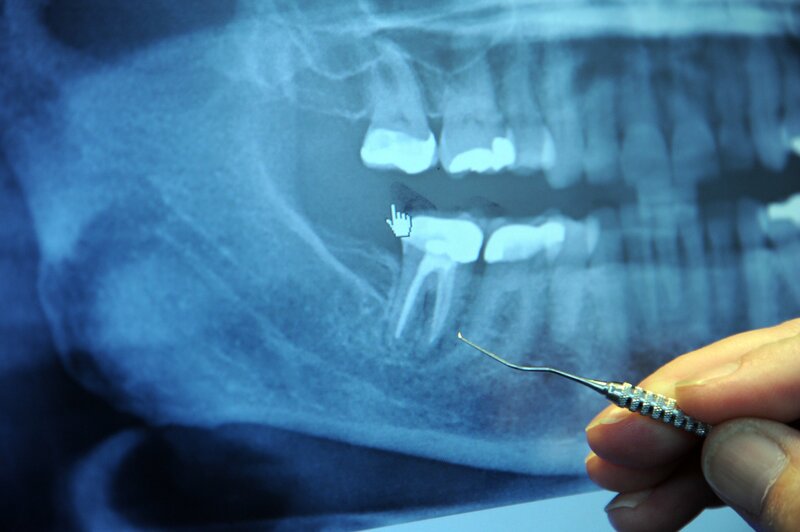 To ensure that quality of each procedure, we invest in state-of-the-art dental equipment and we make sure that only board certified professionals with years of experience will handle the job for you. It’s our commitment to give you absolute peace of mind. 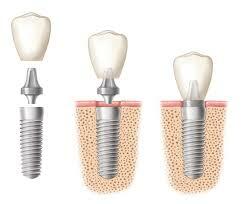 Let’s discuss each procedure briefly so you can get an idea. 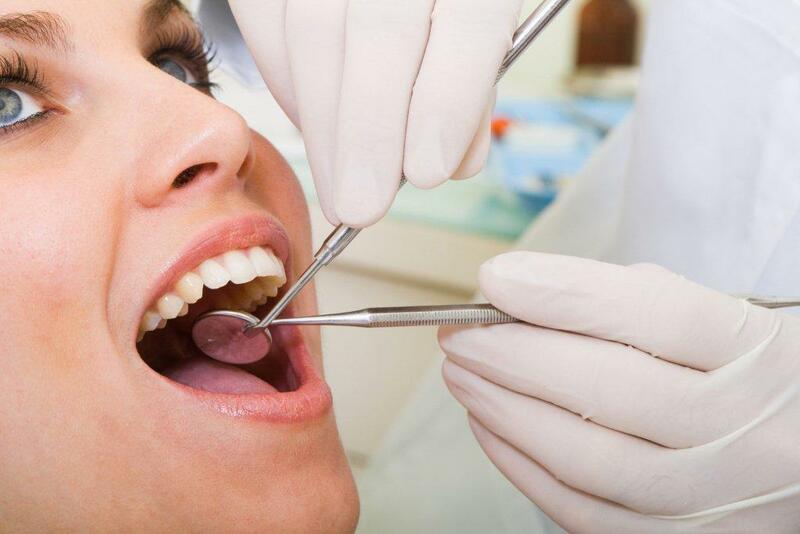 Before we recommend any dental procedure, we will carry out thorough exams and dental evaluation to figure out your best options. 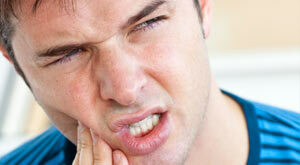 This is also done to identify potential issues before they cause bigger problems. 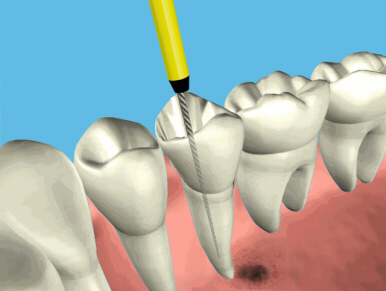 In the United States, this procedure can easily cost you $100. 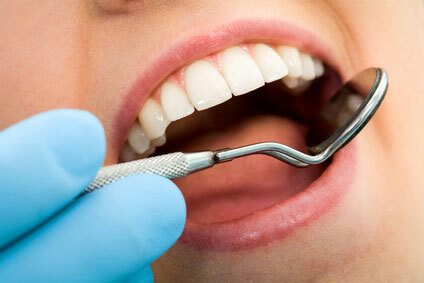 Here, we provide this service at absolutely no charge. 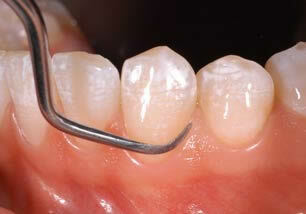 These are some of the most requested procedure in cosmetic dentistry today. 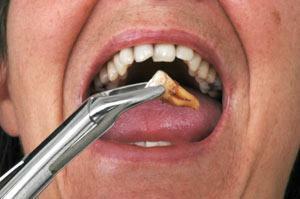 Cleaning restores natural tooth color and protect the teeth from cavity build-up. 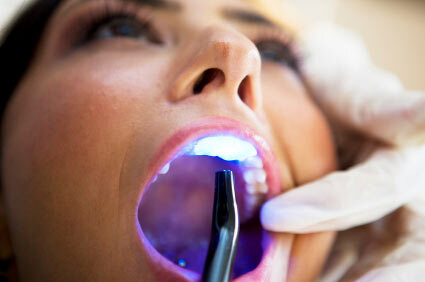 On the other hand, whitening makes the teeth brighter giving you that perfect smile. 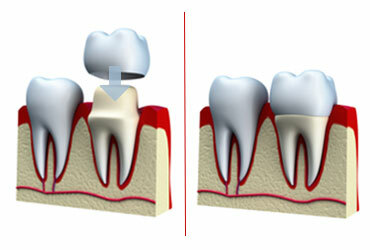 This is a procedure that is intended to treat the inside of the tooth when the pulp becomes infected or inflamed. 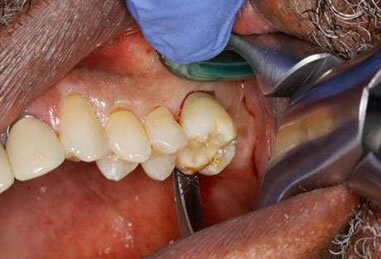 This is one of your choices when you want to save your tooth. 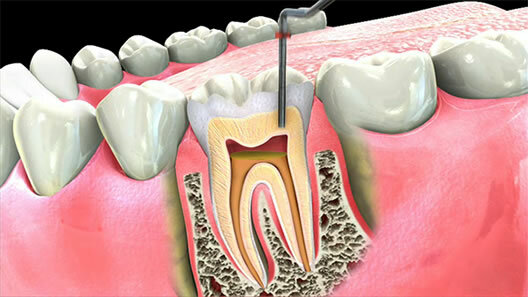 This is one of the most common procedures that we do here at a substantially lower cost when compared to prices in the United States. 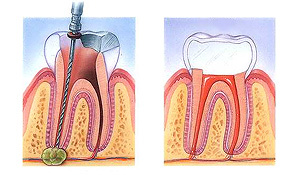 For this treatment, we assign only certified and highly competent endodontists that boast years of solid experience. 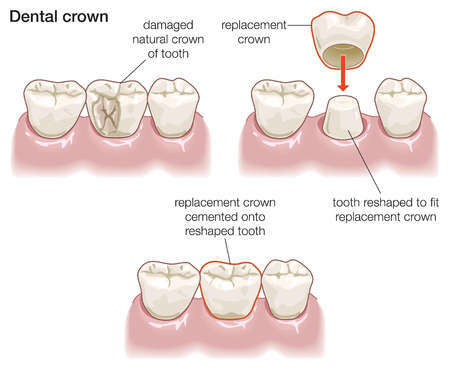 Here at Samaritan International we offer wide range of crowns to meet your needs, preference, and budget. 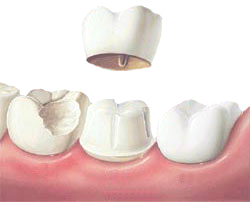 Whether you’re looking for E Max Crowns, Zirconium ceramic crowns, or Veneers, you can be assured that we can offer it for you at a very low cost. 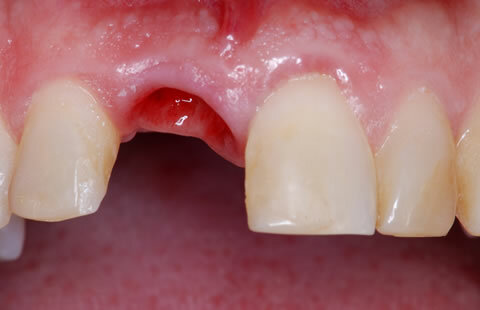 For customers who have a tooth or a set of teeth that are beyond repair, we offer simple extractions that are extremely affordable. 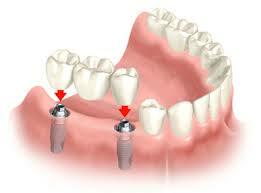 We are also equipped to extract wisdom teeth regardless if they are fully impacted or they have surfaced. 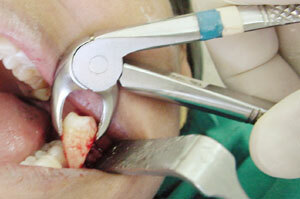 You can trust on our expertise and state-of-the-art facilities to remove them safely. 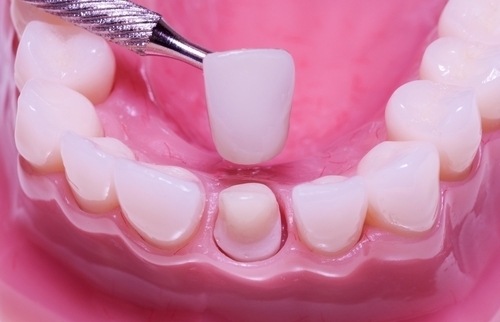 Customers who have taken advantage of these services can also get their dentures done and your choices include temporary flipper types to metal frames to flexible partials. 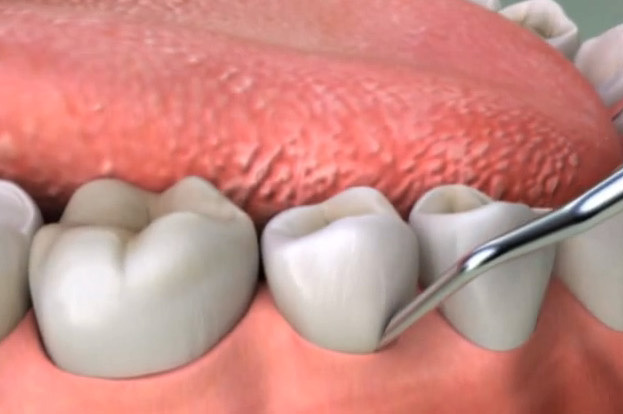 These are some of the most expensive dental procedures particularly in the United States costing about $2,300 per tooth. 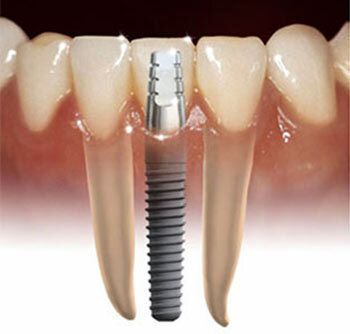 Our dental implants cost just 1/3 of that cost including abutments and they are some of the best that you can find not just in Mexico but also in the United States. 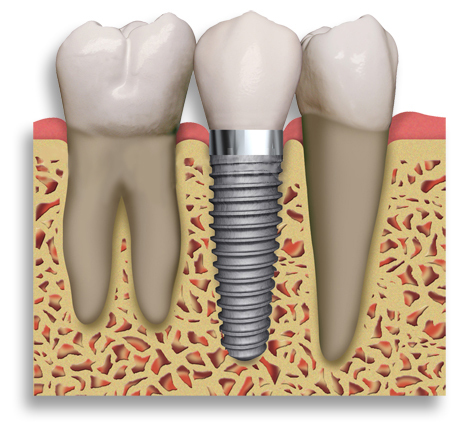 Our Tijuana dental implants are manufactured in the United States while our implantologist is highly professional, certified, and has years of solid experience.